Ensure you receive the presents you really want! With such a huge selection of products to choose from, why not create your own Wish List containing all your products – a great way to ensure your friends and family know exactly what to buy you for that special occasion. It's Simple . 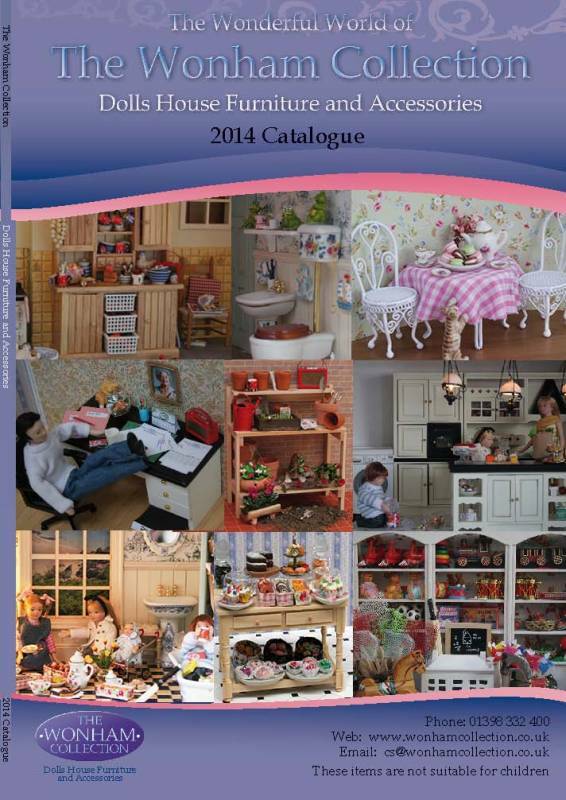 . .
Look around our catalogue and add/remove products, as easily as you would to your shopping basket. Enter your friends and family’s email addresses and we will let them know about your Wish List for you.